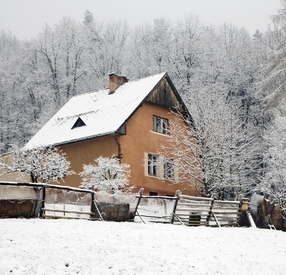 Weatherization is ideal during months of extreme weather, such as summer and winter. It keeps the inside air in, and the outside air out. In this way, weatherization can dramatically decrease energy costs. The holiday season is taking a break for the next 300-some-odd days, but the cold weather isn’t following. Keep the chill on the outside with an energy conservation kit. These kits – like a swiss army knife for combating drafts – are packed with supplies that properly insulate doors, windows, and other unintentional air entryways. Unless every outlet is in use all the time (and I hope not, cause phantom energy loss can account for 5% of your home’s energy usage), those tiny slits in the wall are letting outside air slowly creep into your home. Along with outlets, the surrounding area behind the outlet and light switch plates also offer a way in for air. 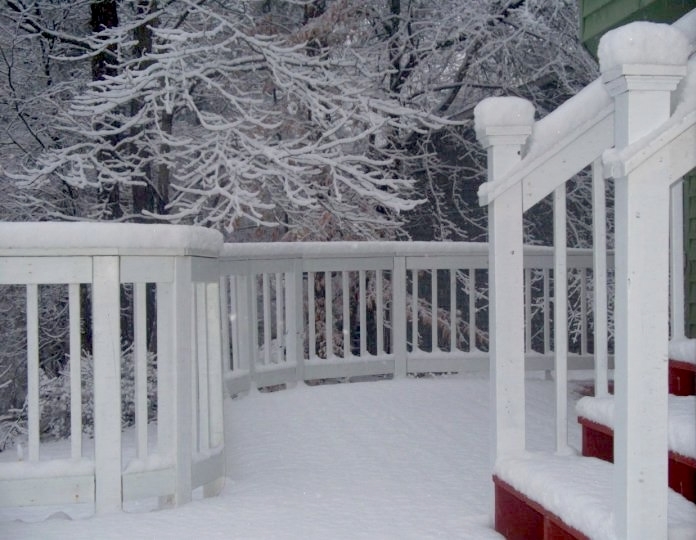 These leaks make the house colder than it should be and can cause energy loss of up to 20%. Windows can let air in even when closed, but cold weather also makes them vulnerable to frost build-up and condensation. 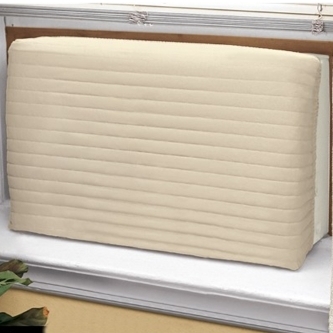 Plastic window kits, also known as shrink and seal window kits or window insulation kits, are installed over the entire window to provide airtight insulation from outside air. Kits are installed from the inside, and require a hair dryer (or some form of blowing heat) to “shrink and seal” film over the window. This method of insulation works on any type of window, is easy on the budget, and can increase R-Value (insulation level) by up to 90%. Nearly every energy conservation kit features rope caulk, a substance is so easy to install a 5-year old could do it (we’re not kidding, just watch). 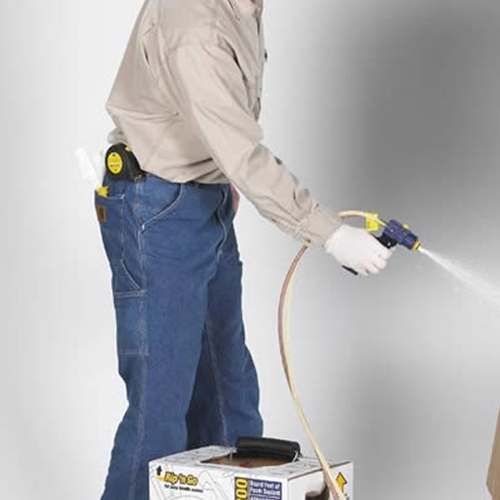 Rope caulk is primarily used to combat cracks, gaps, and openings of every kind. Simply clean the area being sealed (remove dust, dirt, etc. ), peel of the amount needed, and stick it into the open area. I think of it as 2-minute insulation. Foam tape is best used with sliding or swinging doors and windows. The tape blocks outside air by sealing the open space between the edges/side of doors and windows. Foam tape installs easily and is very cost effective. Putting an energy conservation kit to good use – the gaskets, child safety caps, plastic window kits, rope caulk, and foam tape – will go a long way towards stabilizing the temperature in your home, saving energy and preventing energy loss, and allow you to subtract a few dollars from that energy bill. With or without a security system, intruders can enter your home through a closed door – but not the kind you have in mind. 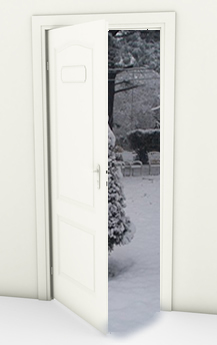 Dust, cold air, bugs, and more use the open spaces between door bottoms to become a mainstay in your house. Protect your energy bill from bloat by installing a standard, foam, self-stick, or automatic exterior door sweep. Install a standard sweep on doors that cross wooden, tiled, or smooth floors of any kind. Standard sweeps need to be screwed into the bottom of a wooden or steel door, but a little labor is worth the benefit. They seal saps as large as 3/4ths of an inch and have a long lifespan, lasting for years at a time. The most common size is a 36 inch door sweep but you may need a 42 inch door sweep. Renters rejoice! Foam door sweeps install without any screws whatsoever and work on doors that cross nearly any type flooring: carpet, tile, wood, and more. 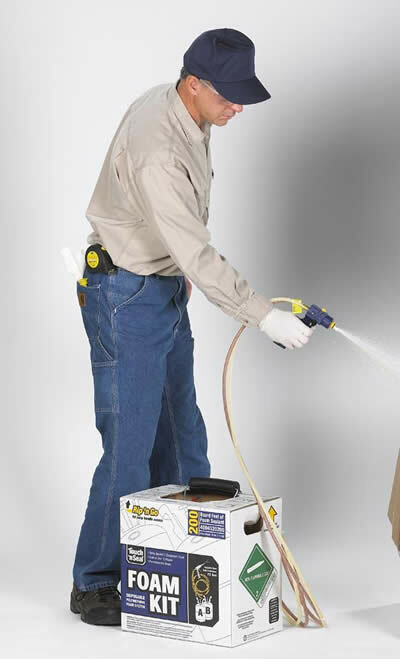 This exterior door sweep comes with two tubes and a connected pocket, or sleeve, for each tube. Simply slide one tube into each sleeve and slip it under the door. If you can peel a sticker you can install a self-stick door sweep. Peel the adhesive from the backing and stick it to the bottom of the door. This type of door sweep works best on metal and wood doors, but regardless of the door you’ll have weatherproof, dust-proof, bug-proof and hassle-free insulation with self-stick sweeps. Carpeted areas or doors that cross over rugs will get the most benefit out of automatic door sweeps. This exterior door sweep was designed to rise just enough to cross the carpeted area but still seal firmly when the door is closed. A little more install work is required here, with screws and a “roller” (plug), but these sweeps seal up to 1/2″ of space between the door and threshold. Get proactive in your home’s energy security (along with your finances) by investing in door sweeps. Image courtesy of Suwit Ritjaroon / FreeDigitalPhotos.net. While it may sound like the latest craze in runway makeup, the smoke pencil has benefits far beyond the superficial. Resembling a gadget straight out of a 1980’s sci-fi flick, this battery-operated machine uses smoke to help homeowners and HVAC contractors find air leaks and drafts in the home. To use this device, turn on the smoke stick in the area you suspect of leaks and watch the movement of the smoke to determine if there are any cracks, gaps, and the like. How does this help me save energy and money? 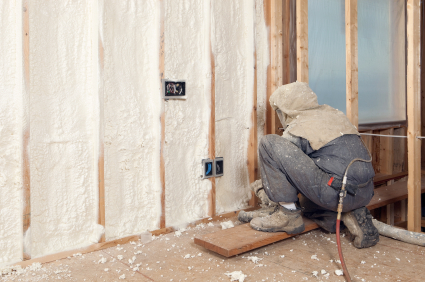 Once the smoke puffer has located the problem areas, you can get to work insulating your home and lowering your energy needs. A properly sealed house can slice 20% or more from your energy bill. Is it safe for a homeowner to use, or only energy professionals? 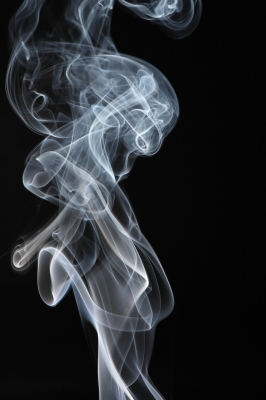 There are different types of smoke sticks, and some use dangerous chemicals to produce smoke. The smoke pencil pro is actually very safe for anyone to use. The smoke is made of Glycol and Glycerin vapor that is not toxic and actually gives off a sweet smell. 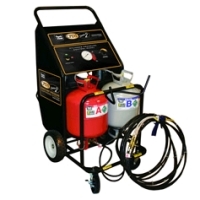 No protective gear is needed to operate this smoke machine, and you can produce as much or as little smoke as you need without the worry of toxins and pollutants entering your system (at least not from the smoke stick). What accessories do I need in order to make the most use of it? You would also need a screwdriver or something to open the area where the batteries are placed in the machine. If you want more control over the smoke, like a smaller stream to come through the smoke puffer, you would need an adapter tip. All of these accessories (with an added carrying case) can be found in a field kit if you don’t want to purchase them separately. Finding air leaks has never been more important for your home’s comfort level, energy usage, and the numbers after a dollar sign on your energy bill – benefits that go way beyond the superficial.